With each new version of iOS and OS X comes the inevitable spate of new wallpapers, and with both iOS 8 and OS X now out in their respective beta / Developer Preview states, those new-look backdrops are now available to download for all. Given how these images are tailored by Apple for iOS and OS X, we recommend using them on iOS and OS X-based devices and machines. With that said, there’s certainly no reason why you can’t apply them to your Android device, Windows PC, or any other platform for that matter, just so long as you’re prepared for some potential distortion. Apple always lays on some nice-looking wallpapers with each new iOS release, and this year is no different. 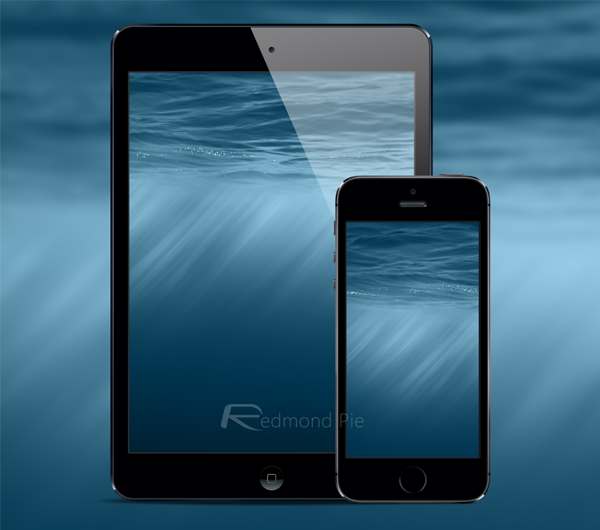 At present, we’ve the basic, water-based image for both iPhone and iPad, and if you’re looking for a different background that still remains neutral, you’ll certainly want to give this one a try. For OS X 10.10 Yosemite, the wallpaper differs greatly from that of the corresponding iOS 8, with a much more picturesque, mountainous view that’ll no doubt brighten up the day of Mac users – even if the to-do list consists only of responding to shed-loads of emails. If you want your device to be (sort of) sporting the new look without having to go ahead and install any unfinished software, then you’ll definitely want to check out the official iOS 8 and OS X 10.10 Yosemite wallpapers; details of which you will find at the bottom of this article. OS X 10.10 Yosemite, as expected, offers a new, flatter aesthetic, but even though the changes to the overall software are generally minor, Apple has still packed enough into this release to render it an eventual must-download for those running compatible Macs. iOS 8, meanwhile, offers a number of key enhancements, including widget support, a tweaked UI and the opportunity for users to install third-party keyboards. Yosemite will roll out in the coming weeks, with July usually being the month for the final, retail version, while iOS 8 will likely manifest in September, alongside the new iPhone 6 and possibly the elusive iWatch. We’ll keep you updated on any exciting revelations regarding iOS 8 and OS X 10.10 and in the meantime, check out the wallpapers below. 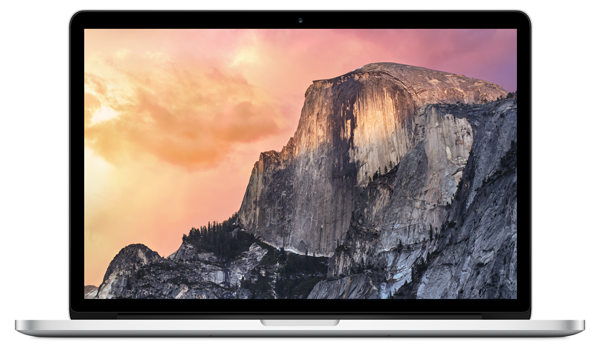 Download OS X Yosemite wallpaper here. Download iOS 8 wallpaper for iPhone here. Download iOS 8 wallpaper for iPad here.